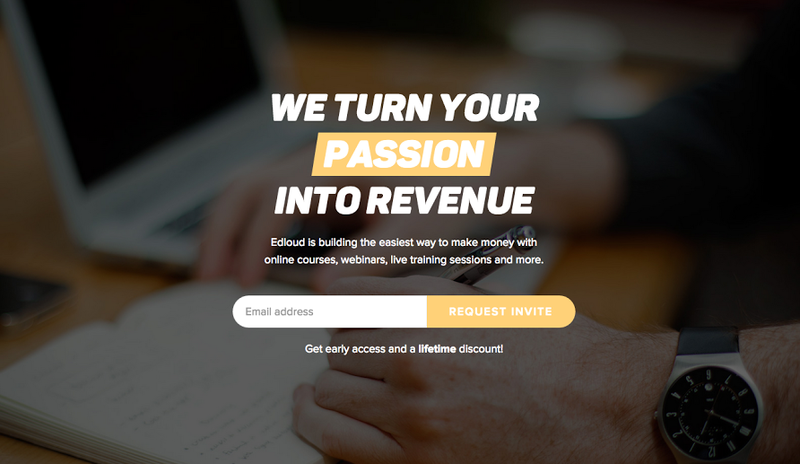 EDLOUD is the easiest way to make money with online courses, webinars, live training sessions, ebooks and other products online. 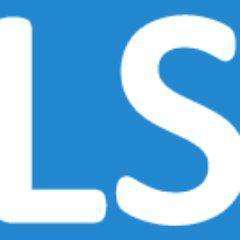 EDLOUD helps coaches, trainers, teachers and experts to grow their business online. 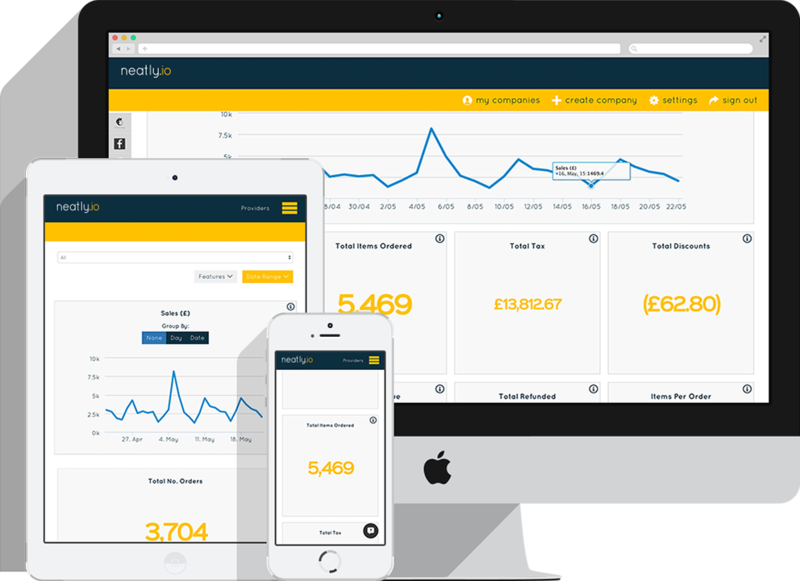 The team has created a simple shop system, a strong marketing engine and a powerful network of supporters - all to help education and training businesses to sell online courses, webinars, live training sessions, ebooks and other products through their own websites. Think Shopify for Education and let us turn your knowledge or skill into online revenue. 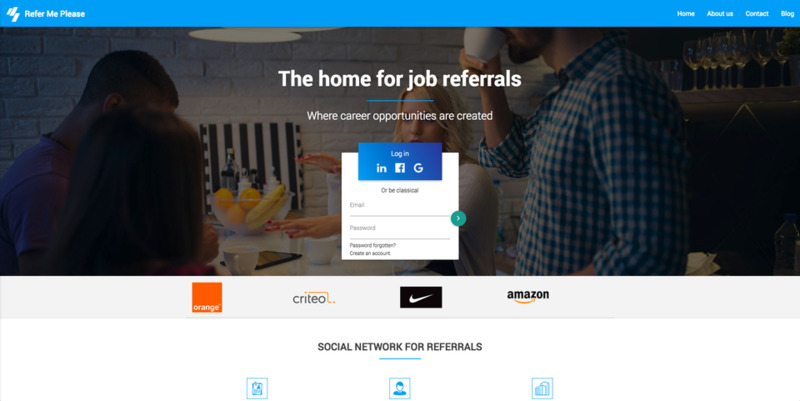 Refer Me Please is a market network built for job referrals, across all roles, levels and geographies.